Our next market in Levenshulme takes place on Saturday 2nd December 2017, 10am to 4pm. Find us on the Levenshulme train station car park, M19 3AB. Everyone ready to get festive? WE ARE! Saturday is our very first one of December and the start of a run of Christmas markets, ending in a fabulous night market on Friday 15th December. 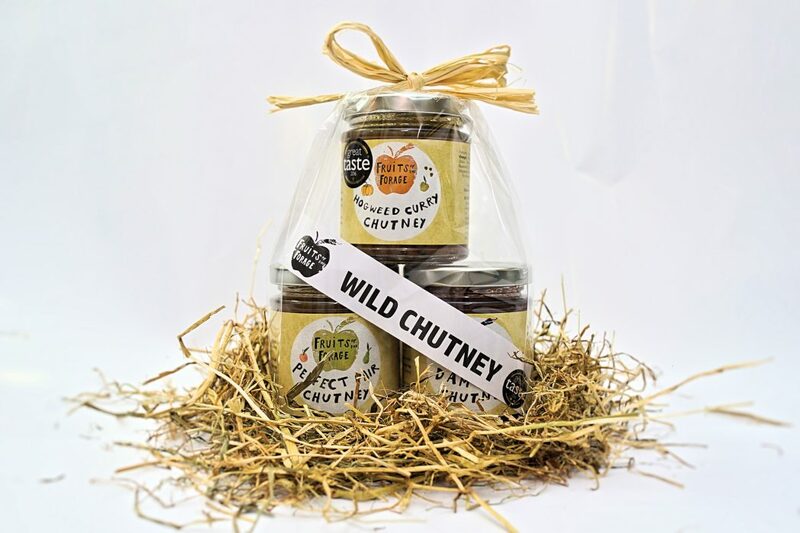 Come along to support our social enterprise and to buy from talented, hard-working independent traders – all selling unique, handmade gifts as well as delicious, cockle-warming street food. You won’t find any pushing and shoving at our market, only a chilled-out community atmosphere and super friendly traders happy to have a natter. We’re also a one-stop Christmas shop, with cards, gifts, Christmas trees, a gift-wrapping service and mulled cider all available from 10-4pm. We’ve also got a special Christmas dance performance from the talented youngsters at The Madeley School of Dance. Based in Didsbury but with a regular dance class at The Energy Box in Levenshulme, the dance school will be performing two numbers – one of which will definitely get you in the mood for Christmas! 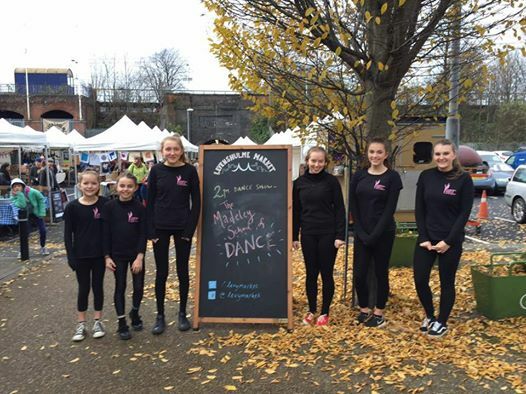 Catch the Madeley School of Dance at 2pm, with performances repeated until 3pm for any stragglers who come along a bit later. For the young ‘uns, John Pindar Arts is printing up a storm again in his usual spot near the tunnel. Just £1 a child to create their own colourful, personalised print – Christmas stencils are available, we believe! Bargain entertainment for a Saturday afternoon. Now, here it is. This week’s incredible stall list!